Whether it’s looking for something late at night or pinpointing a problem deep in a darkened area in the middle of the day, adding a little light is helpful in satisfying your curiosity and job needs. Torches are excellent handheld accessories that make finding things and focusing attention on specific areas in need of some illumination a breeze. These assorted devices are great for locating things that have been lost and fallen behind a bookcase as well as adding light to an area when no other light is around. They are great for having on hand for emergencies and are a must for any toolbox. The area in which a torch is needed also determines the type that should be used. 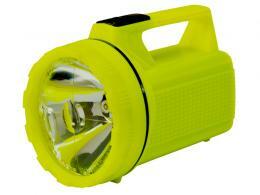 For example, fishermen or dockworkers might want to take a torch along with them to work on boats or near the water. 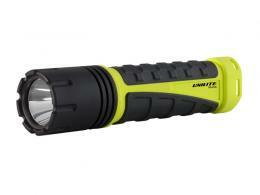 Our Industrial LED Flashlight is excellent for this, because it is submergible within 1 metre as well as dust proof. 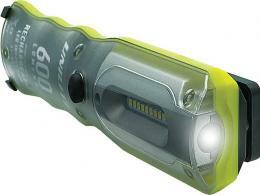 It has an industrial-strength, bright yellow-and-black polymer body with a 170m beam range. It’s waterproofing makes it an excellent choice to have on hand when you work a lot in stormy weather or near water. 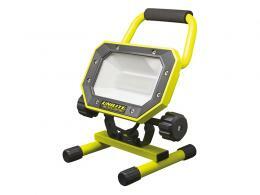 Then there’s our resilient Inspection Light that is rechargeable in the car and excellent for use at home, while boating, during the inspection of an area and simply for the outdoors in general. 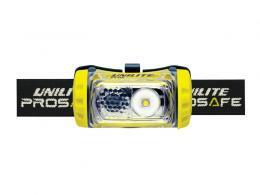 While it’s not submergible, it is waterproof and lights the way in the night very well as well as focusing light into tight places. 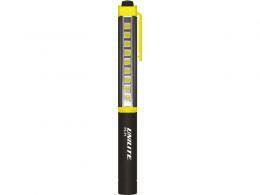 All of our torches are, of course, excellent for use outdoors, on jobsites, to keep in the car and at home. There is no one perfect place for these items, because a good torch will always come in handy. It’s always a good rule to keep one close at hand at all times, just in case.